Today is my sister's birthday. 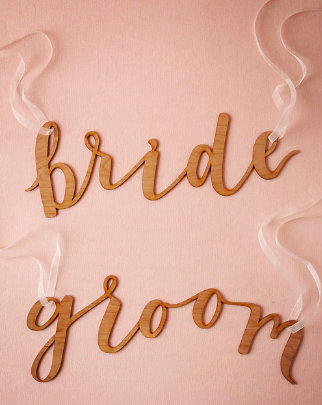 It's going to be a very special year for her as she is getting married this summer. I cannot wait to see what 2015 brings for her and so I thought I would show her some things that I thought she would love. 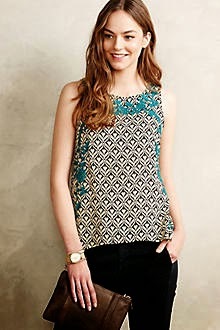 I like this top for work or play. And the detail on the back is a nice surprise. Maybe something for a special day in August? 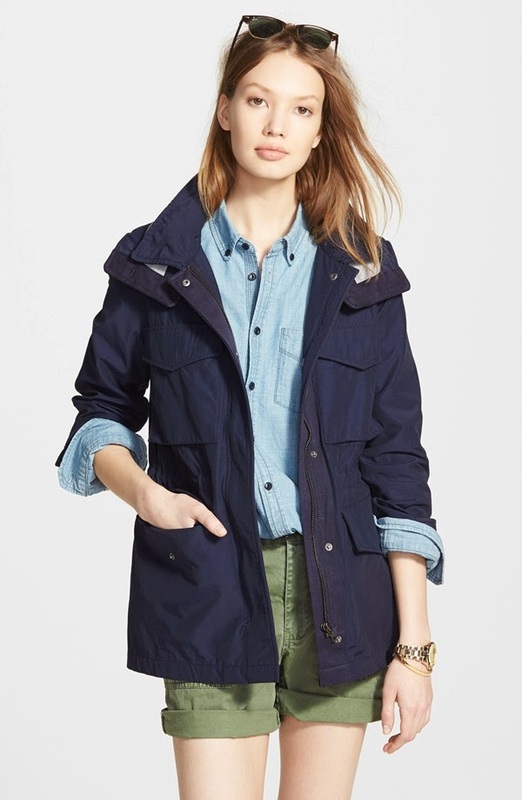 Nordstrom, Madewell Fieldwalk Jacket, $96 (looks like the price increased on this one, so here's another Madewell option for under $100! My sister has the largest coat collection I've ever seen and one of her favorite shopping spots is Madewell. Perfect. Confused? My sister works in a hospital and so fashion isn't always her first priority. She is also one heck of a do gooder; so when I found this company I had to post it. 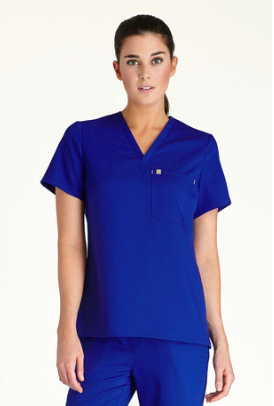 FIGS donates a pair of scrubs to a healthcare worker in a developing country every time you purchase a pair from them. Genius.